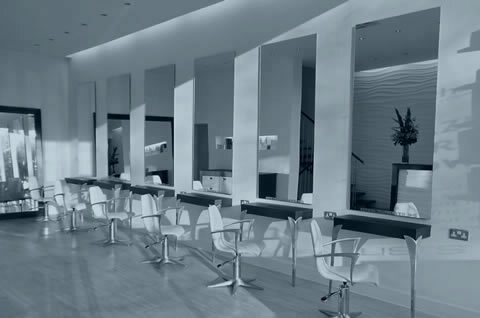 We believe that choosing your stylist or colour technician can be as important as choosing your hair salon. 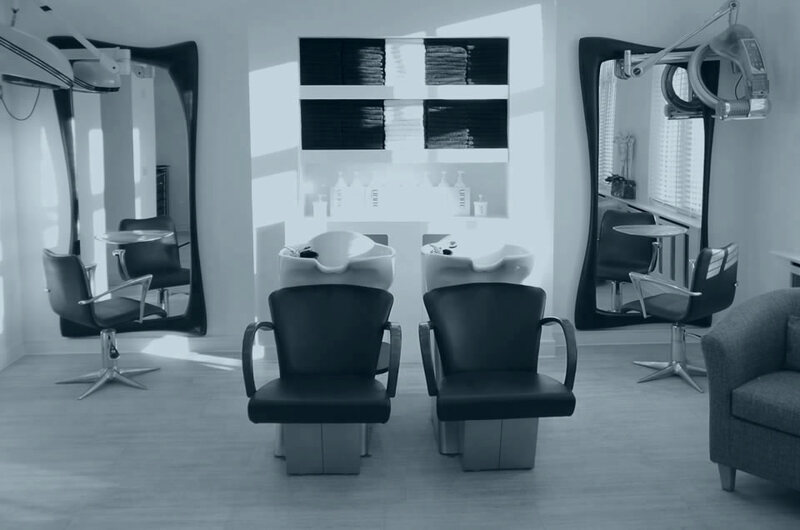 At Aitch & Aitch we understand the significance of the client/hairdresser relationship, which is why our team has been trained to the most exacting standards. 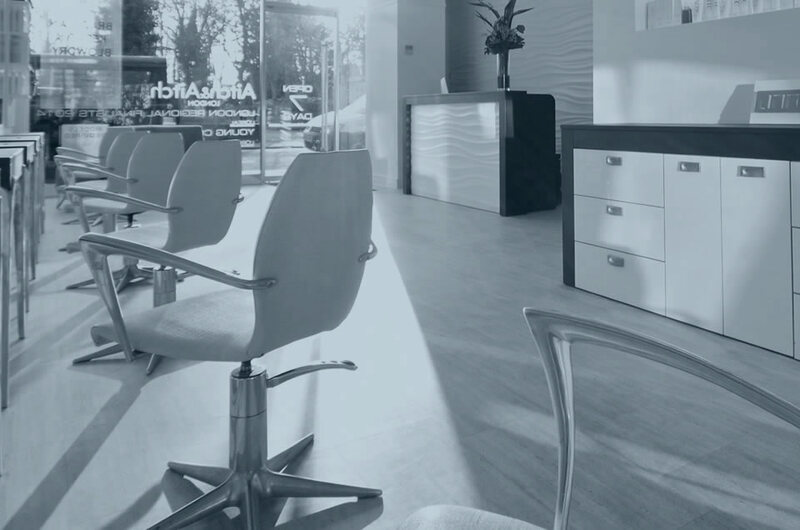 If you are new to our salon, or perhaps thinking about updating your look, a complimentary consultation with one of our stylists or technicians will allow you to discuss your requirements and familiarise yourself with the salon before your appointment. Hair type, bone structure and skin tone can all make a difference to the final look. Our stylists and technicians will be more than happy to suggest ways to highlight your best features. 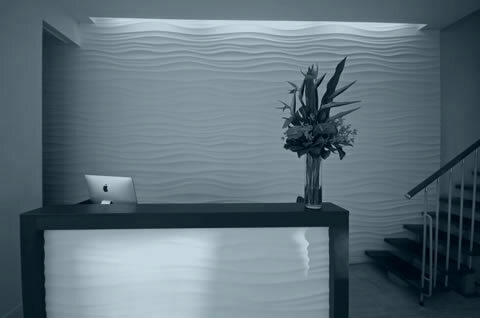 Call us on 020 8650 7444, we look forward to welcoming you into our salon. At Aitch & Aitch, we believe that training is a key element to our success. 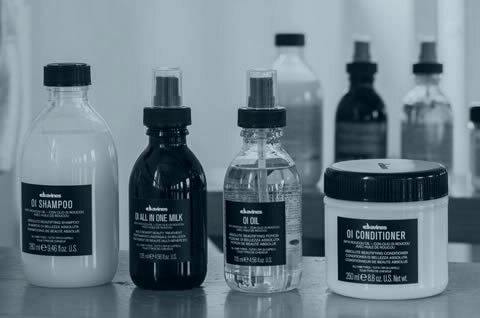 In hairdressing, products and techniques are constantly evolving, which means as a company there is a requirement to adapt and modernise and above all to think outside the box. We carefully hand-pick our specialist team members to ensure that we remain a leader in our field. We are proud to compete in industry recognised competitions and on several occasions have reached the London regional finals of the L’Oreal Mens Image Awards as well as the finals of the L’Oreal Colour Trophy & L’Oreal Young Colourist Award. Ensuring our clients leave feeling loved and want to tell the world why. There really is no better recommendation.